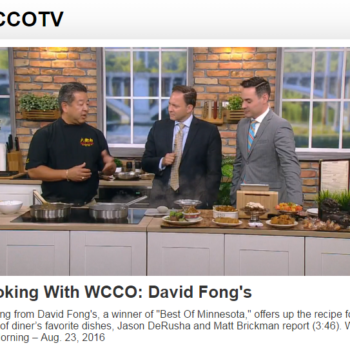 MINNEAPOLIS (WCCO) – With the holidays winding down, it’s time take a deep breath, relax and order in dinner, which for many means Chinese food. So, for all of those who plan to indulge in Asian cuisine this holiday season, WCCO went in search of the best Chinese restaurant in Minnesota. Your votes took us to a mainstay on 94th and Lyndale in Bloomington: David Fong’s. Folks are fanatical about the food at David Fong’s Chinese Restaurant. 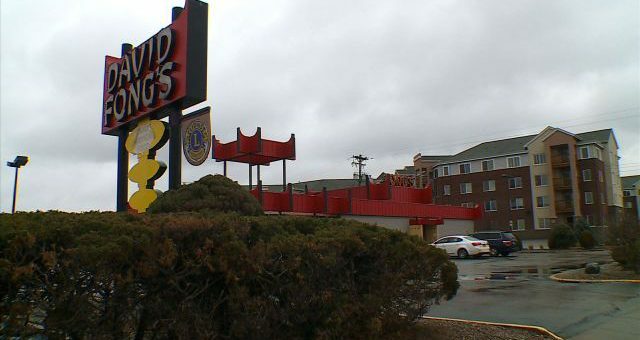 But if you can direct your focus to the walls, you’ll see being named Best Chinese Restaurant in Minnesota isn’t the first award they’ve received. It started with a long ago U-turn in the 1950s. It’s a landmark decked out in red, the Chinese color for prosperity. Celebrities like Hubert Humphrey, Walter Mondale and Sally Struthers have all sat at these tables and taken a peek at the same menu. From the decor to the veteran servers to the chow mein, you can count on David Fong’s for consistency. “You mean it’s still not 1952?” joked ZeVan. Like the staff, the food is family-style. While Ed won’t reveal the secret sauce, he will share his secret to success. David Fong’s is closed Christmas Day, but is normally open Monday to Saturday. There are also two smaller locations in Prior Lake and Savage.